The FIT4 membership is an all inclusive fitness package, spread across our five leisure sites; Splashpoint Leisure Centre, Davison Leisure Centre, Field Place Manor House & Barns, Worthing Leisure Centre and the Fitness Centre at Worthing College. FIT4 Corporate membership is suitable for various organisations including sports teams and social clubs. With no tie in contract! Please note: waiting lists and time restrictions may apply for some activities. All you need is a minimum of 10 people to qualify for the corporate membership package. 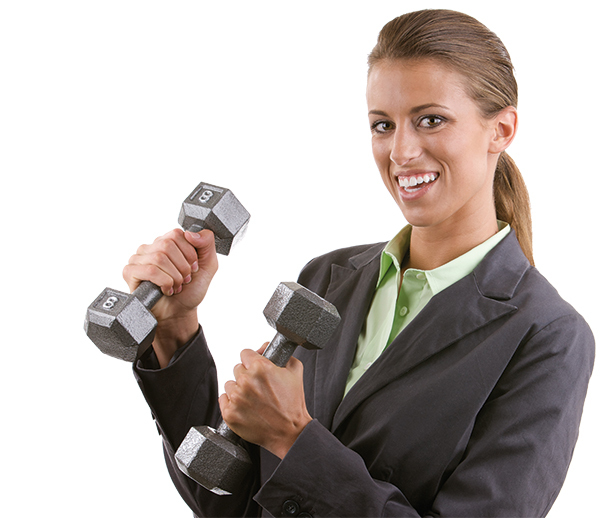 We can also arrange fitness classes in your workplace. For further information, please contact our membership team by email: fit4.enquiries@southdownsleisure.co.uk or chat online.